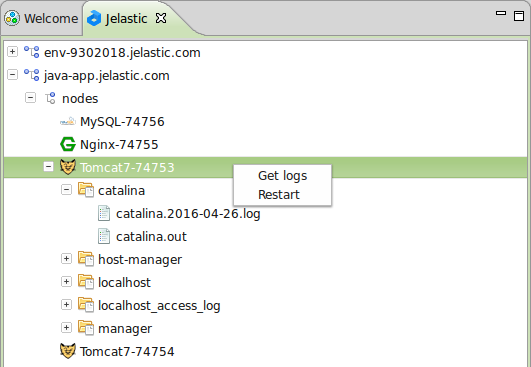 You can manage your Jelastic environments, deploy applications, get log files, and perform other operations right within Eclipse IDE just following the instructions. 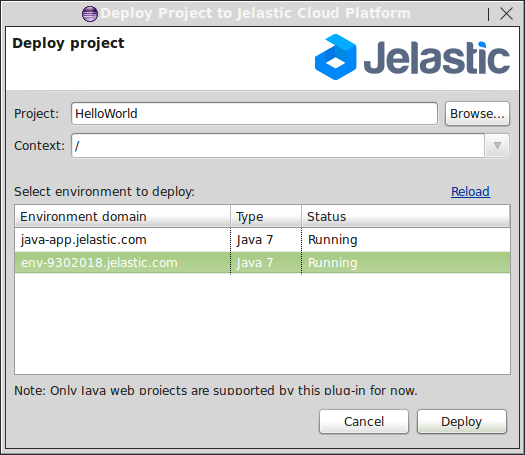 By adding the following code below to your website you will be able to add an install button for Jelastic PaaS Plugin. 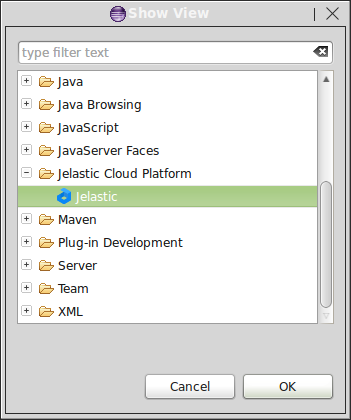 No repository found at http : // eclipse.jelastic.com/update/.